Chef Abdul Quddus now heads the famed Indian restaurant at JW, Juhu - Saffron. 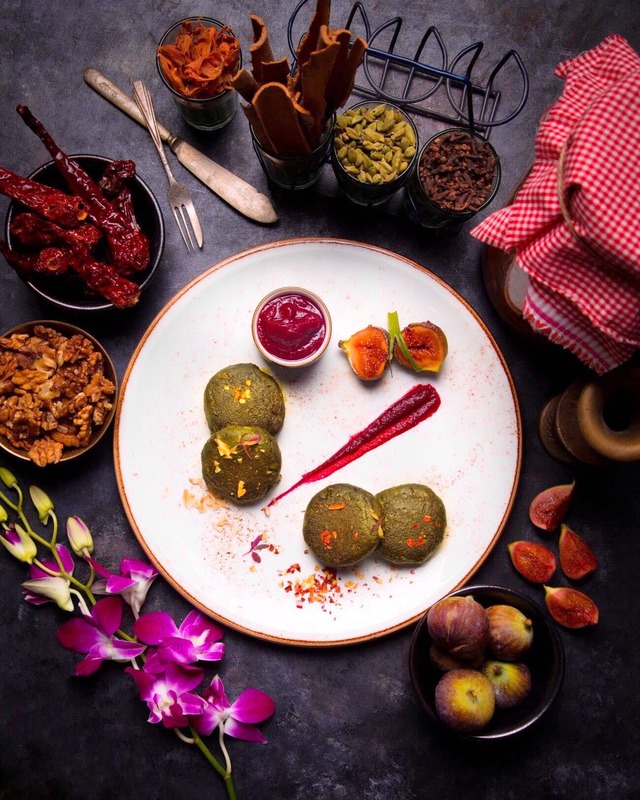 With a background of rich heritage culinary traditions, he has put forward an all-new menu with dishes such as the Raan - e - Quddusi and Narangi Shami. The menu has a wide variety between both vegetarian & non-vegetarian food, the common factor between them being the rich taste of spices & flavour in them. I believe the main course was the highlight of my meal especially the Nalli Nihari - mutton so soft and well cooked simply melted in my mouth. Our dishes were also prepared pretty fast and being an open see-through kitchen we could see our food being prepped and plated. For appetisers, we had the Zaitooni Malai Jhinga, Shahi Narangi Murgh, Subz Nimona Shikampur and Tandoori Bharwan Aloo. In mains, we got to try the Shahi Nalli Nihari and Handi Rogani Murgh. One should also try the galouti kebab. And as for the desserts we tried the Rasmalai and Kulfi Falooda. This place is a great option when looking out for fine dining places specialising in Indian cuisine,be it with family or friends.